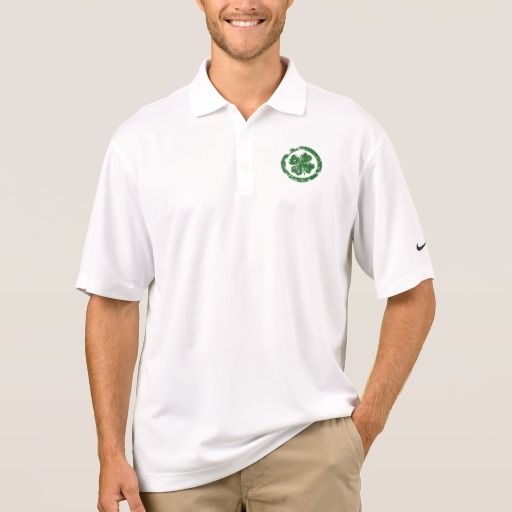 Crush every stroke, swing, and chip with the Nike Dri-FIT pique polo shirt. Made with 100% polyester Dri-FIT fabric, this lightweight shirt provides comfort and coolness all day during your favorite outdoor activity. 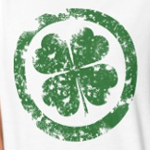 Celebrate St. Patricks day with this simple and stylish clover design. Send it to someone who really needs the luck this year!